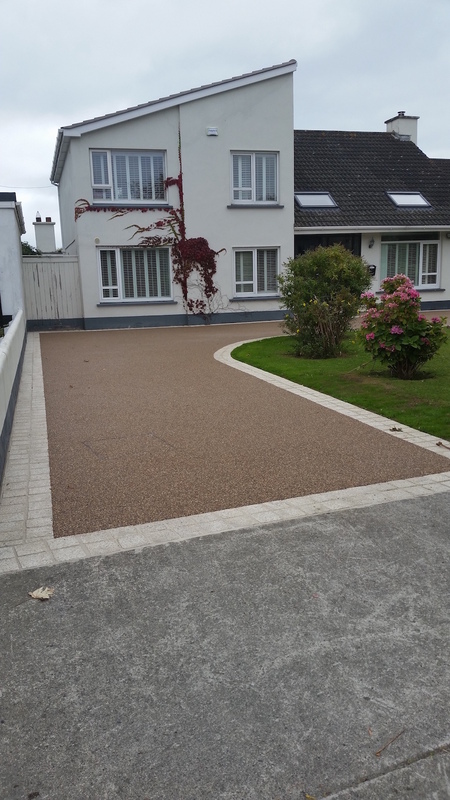 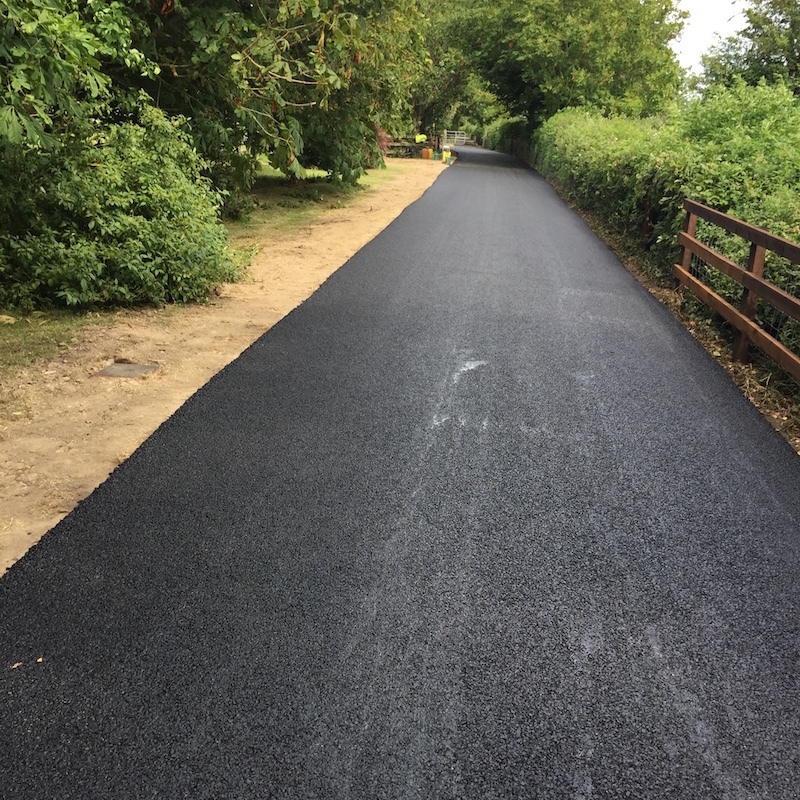 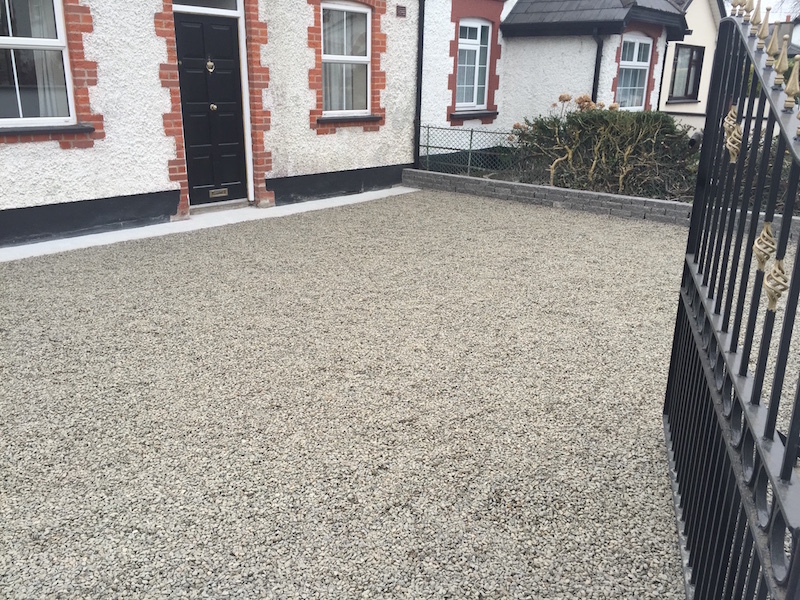 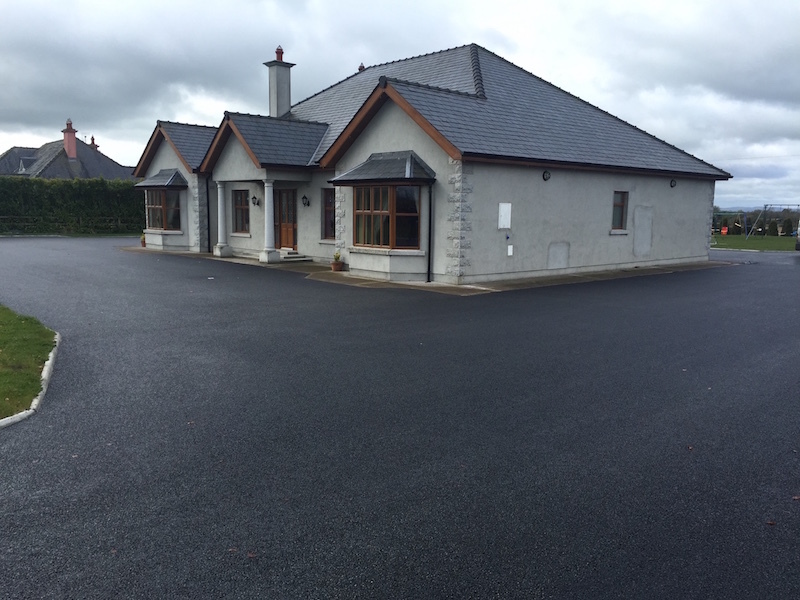 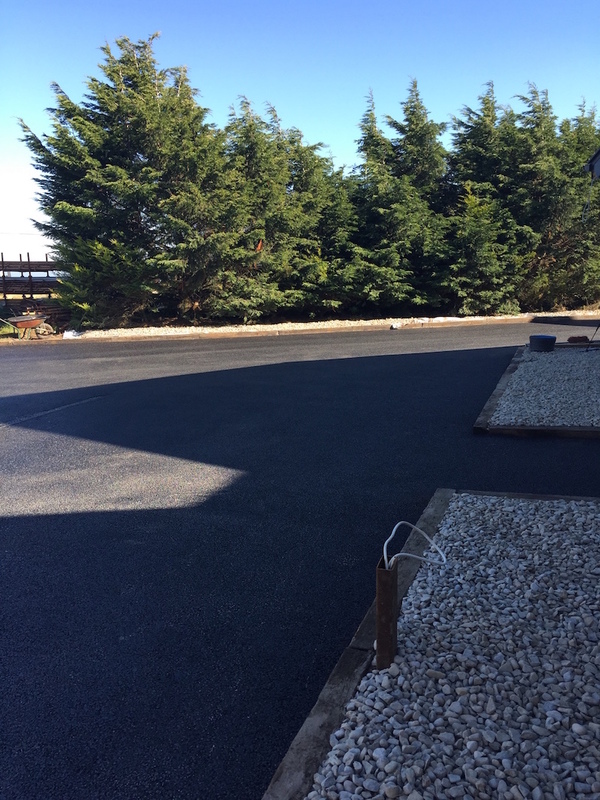 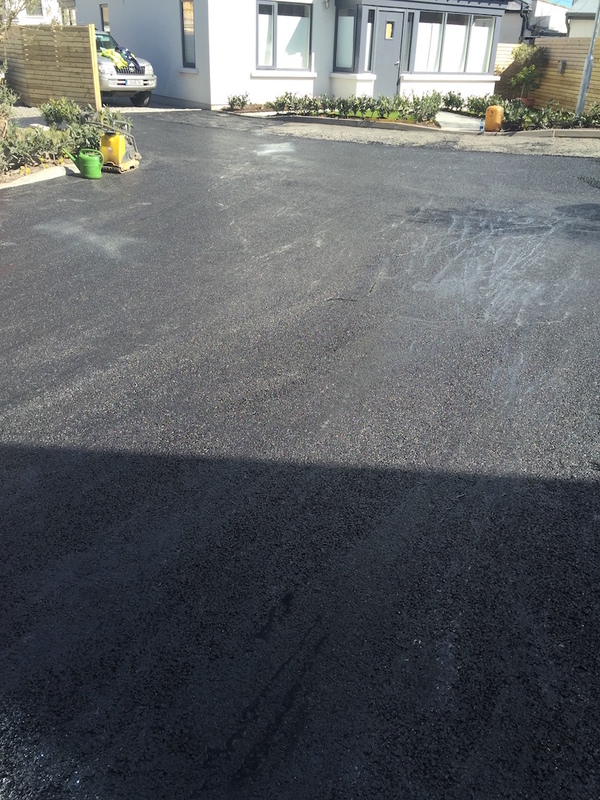 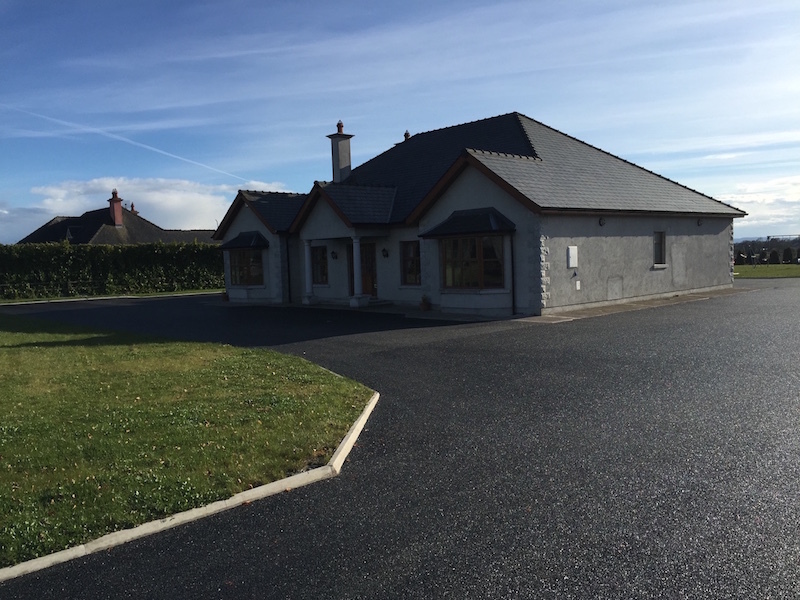 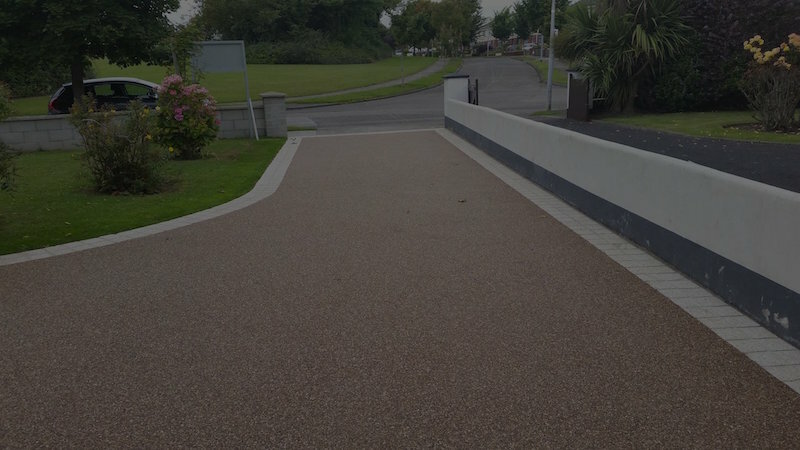 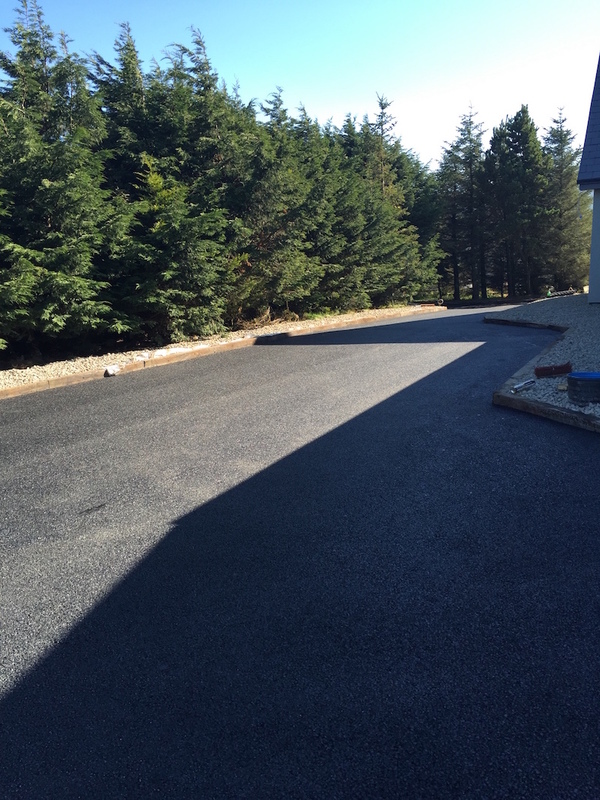 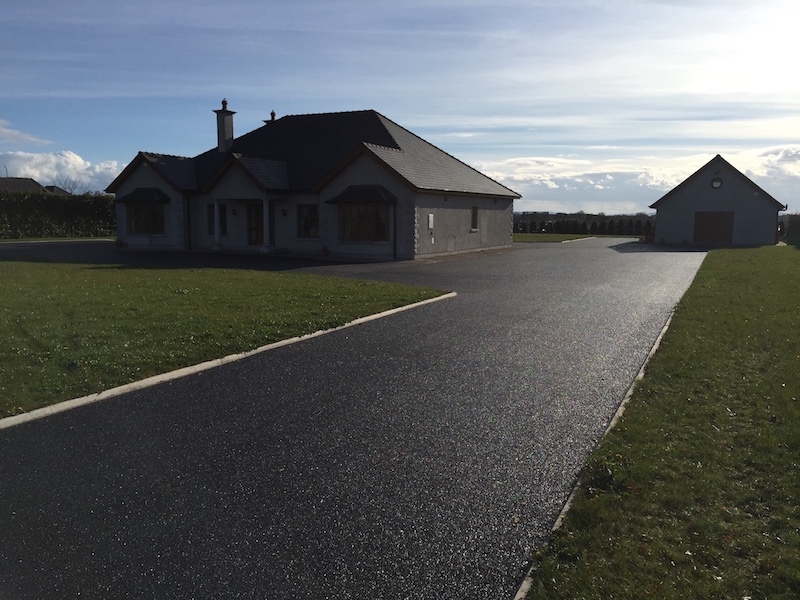 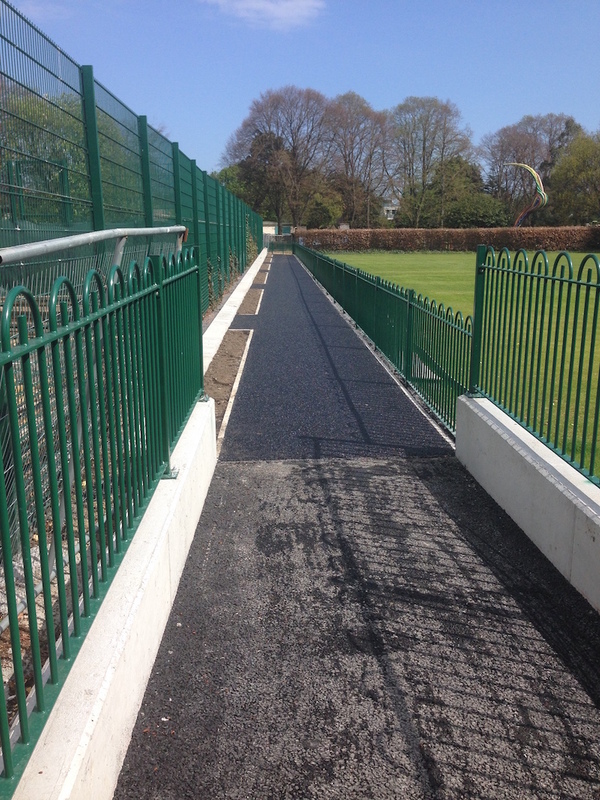 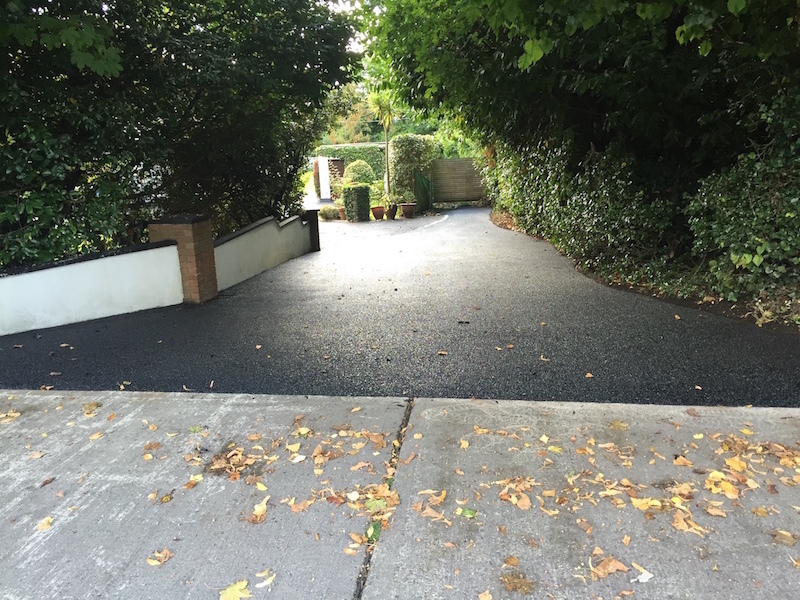 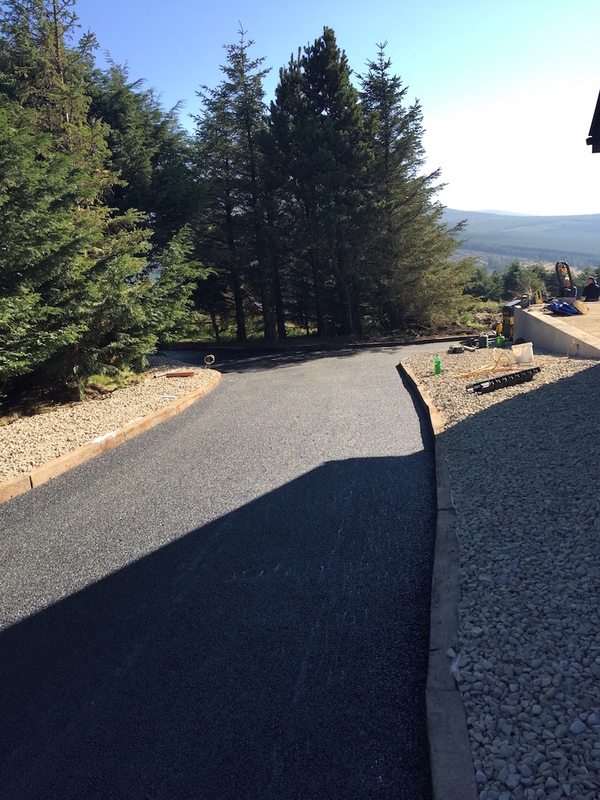 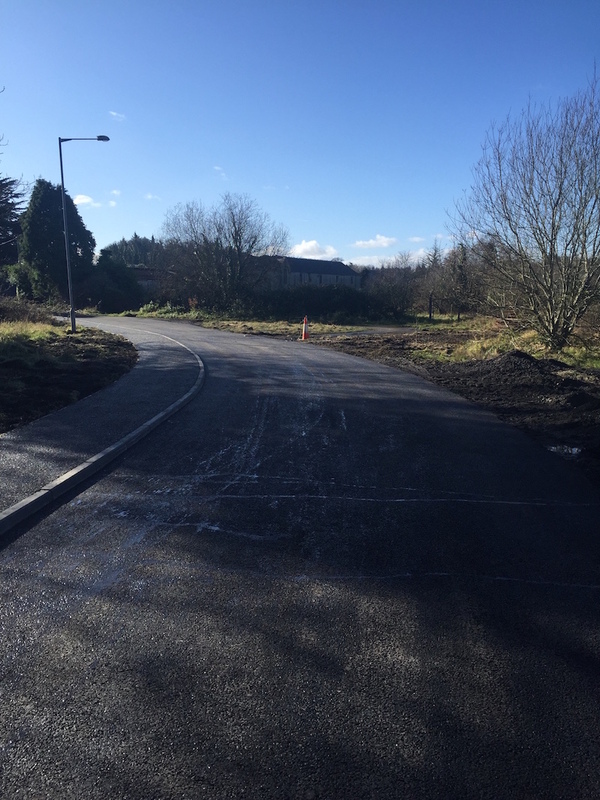 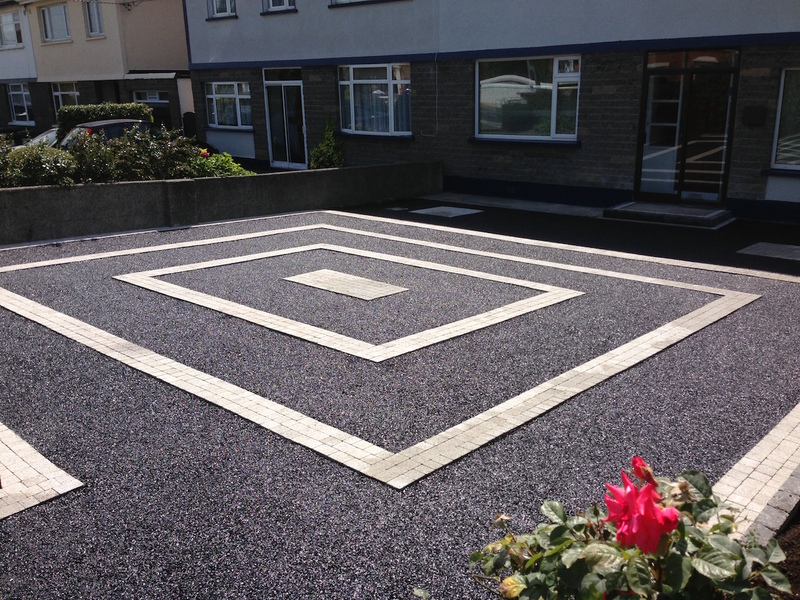 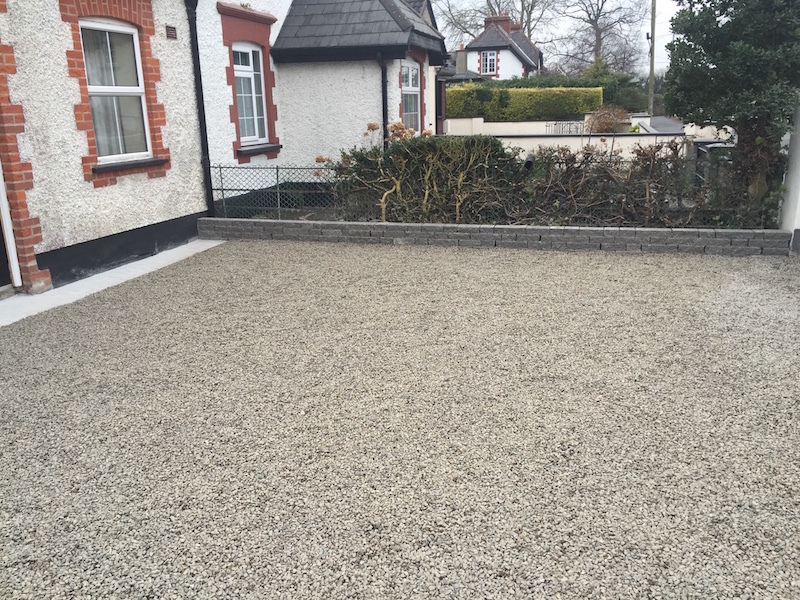 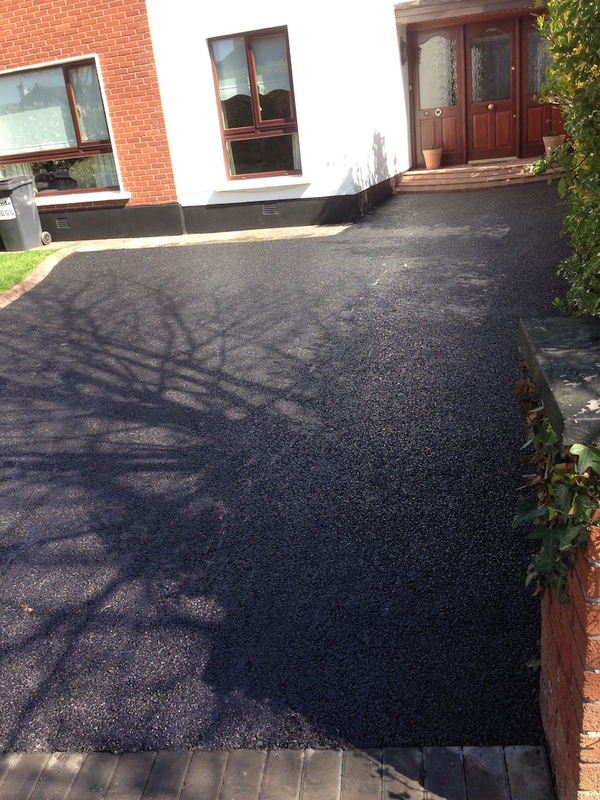 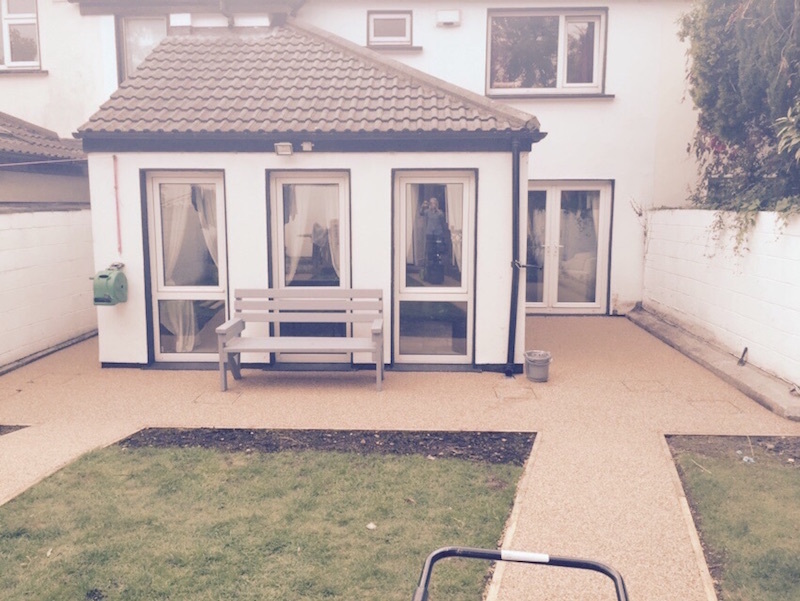 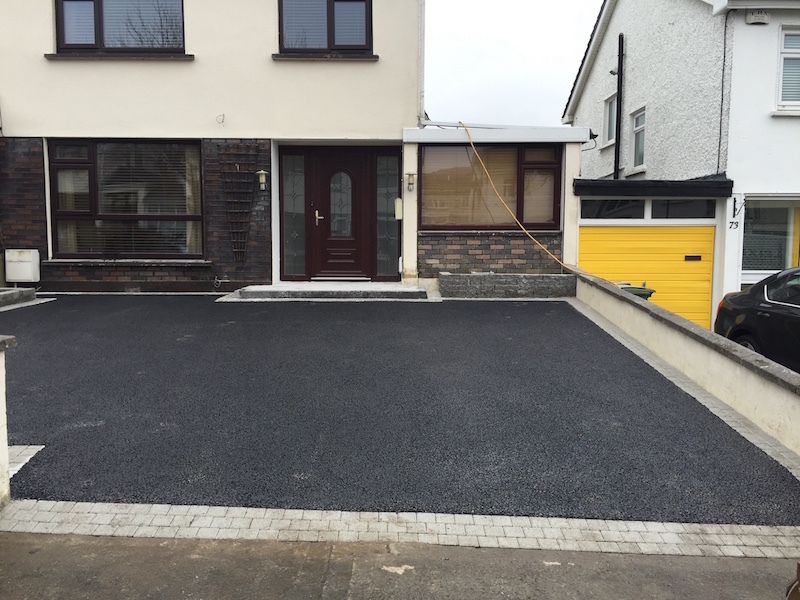 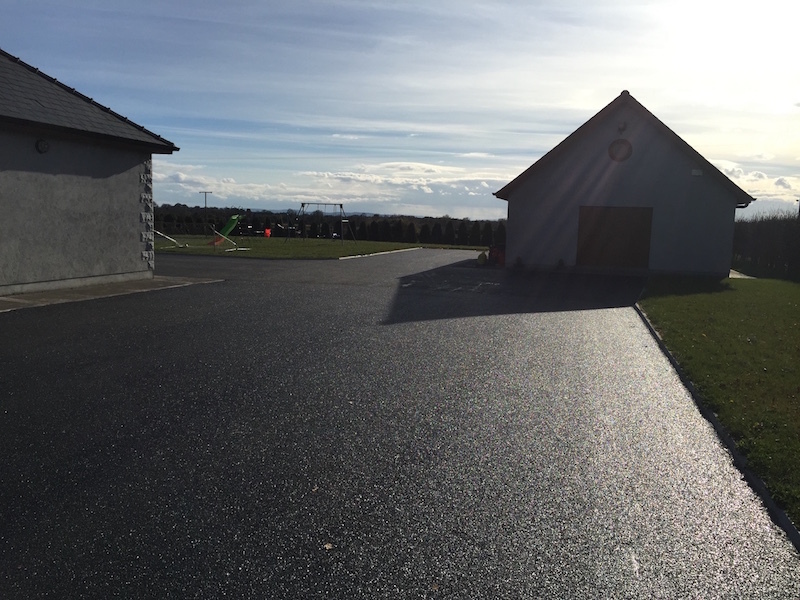 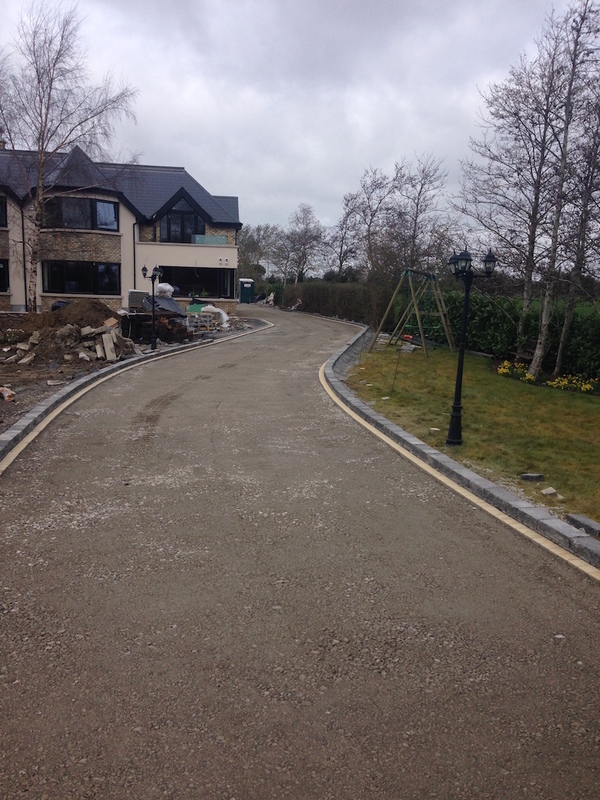 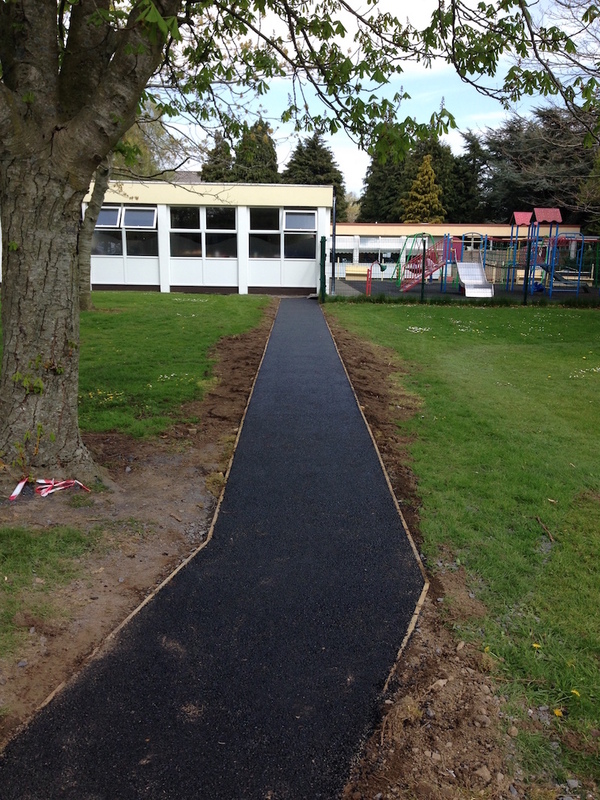 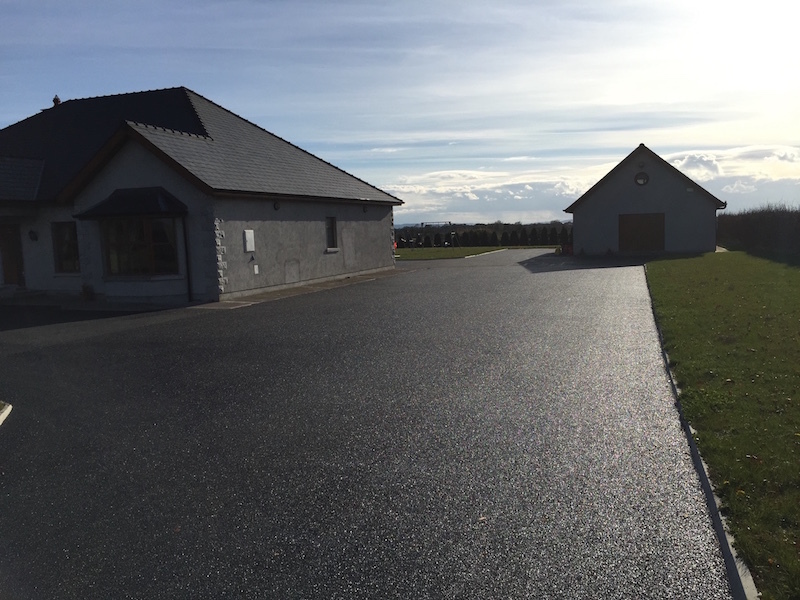 Leixlip Tarmac Enterprises is a company dedicated to customer satisfaction. 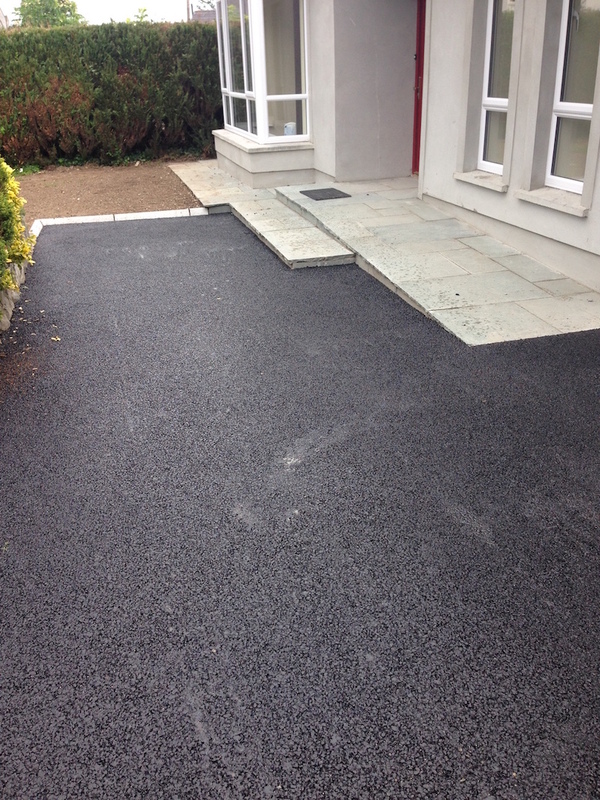 We are experts in Residential and Commercial jobs. 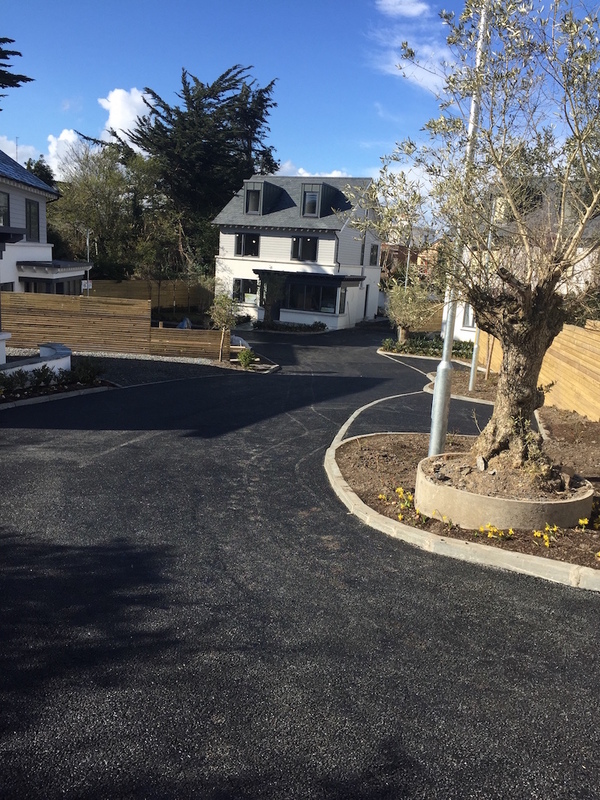 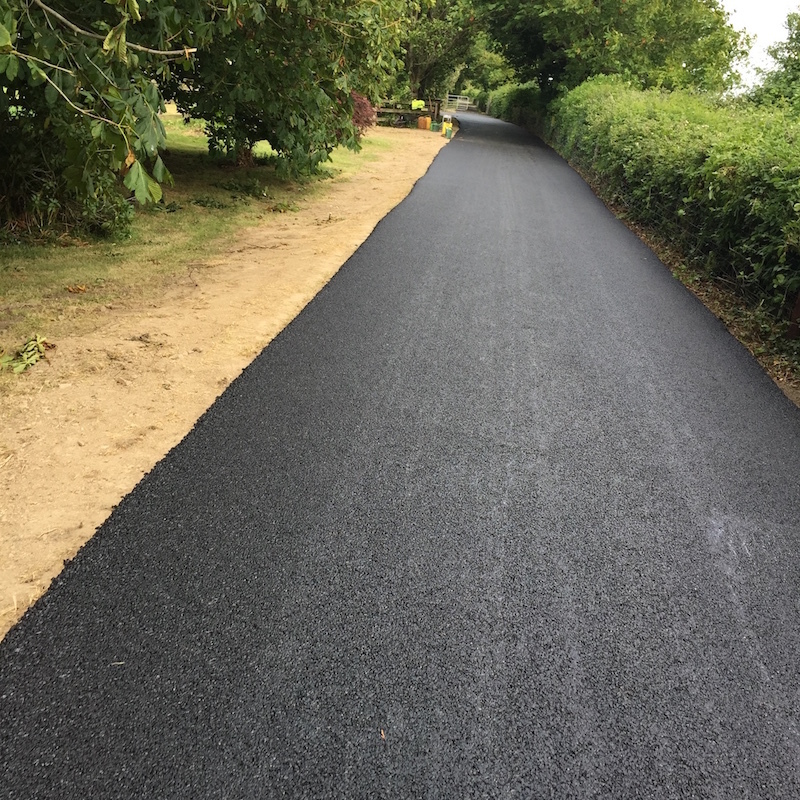 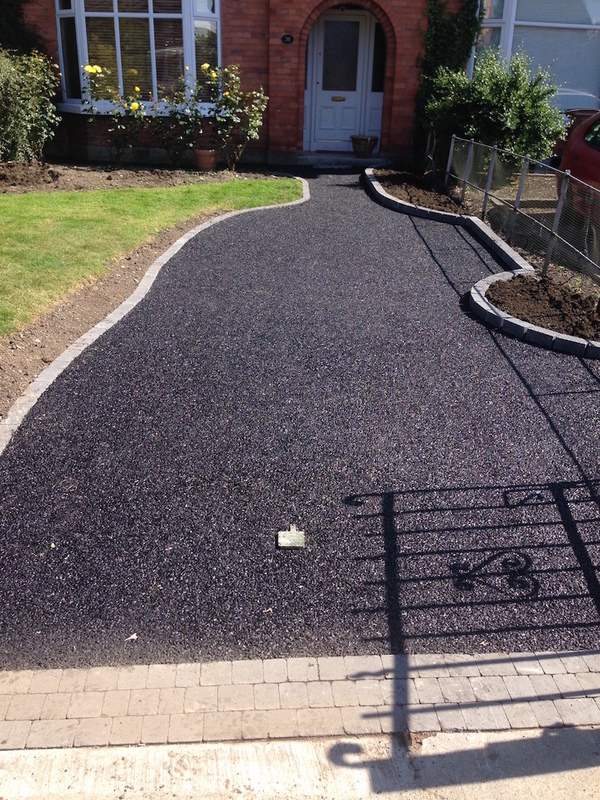 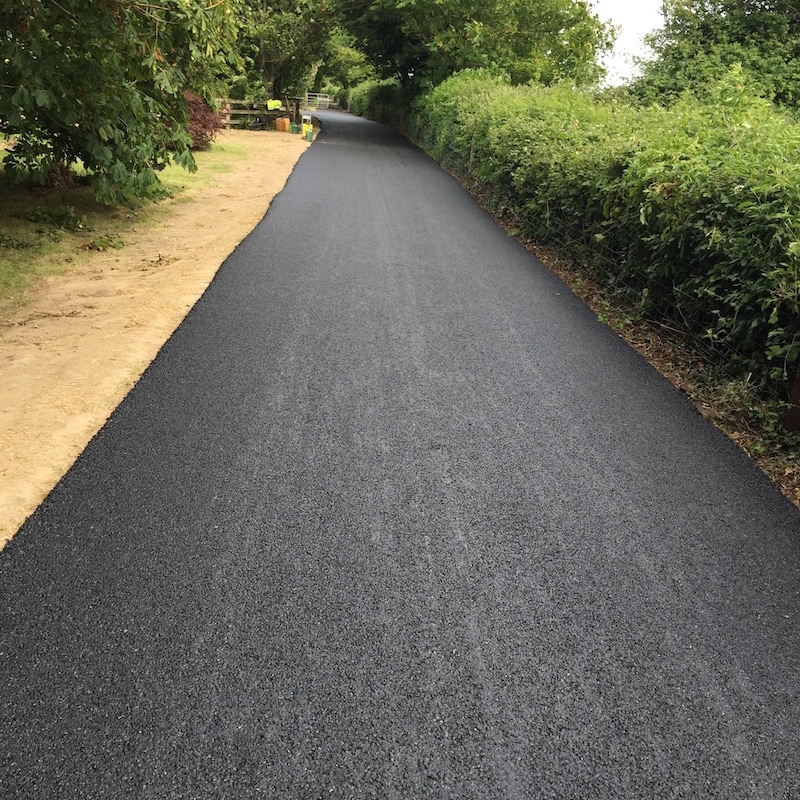 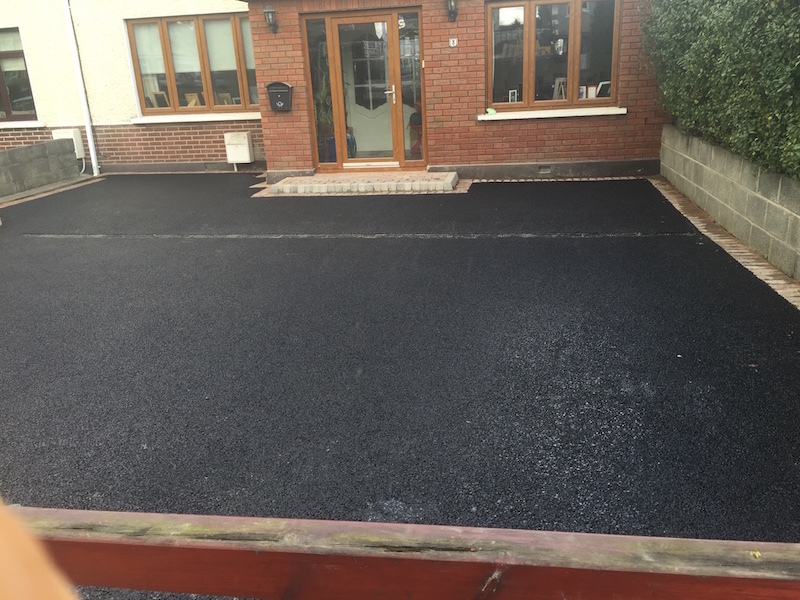 Whether you are a homeowner interested in having tarmac installed on your driveway or a company owner interested in having a tarmac surface in your yard, we are the company for you. 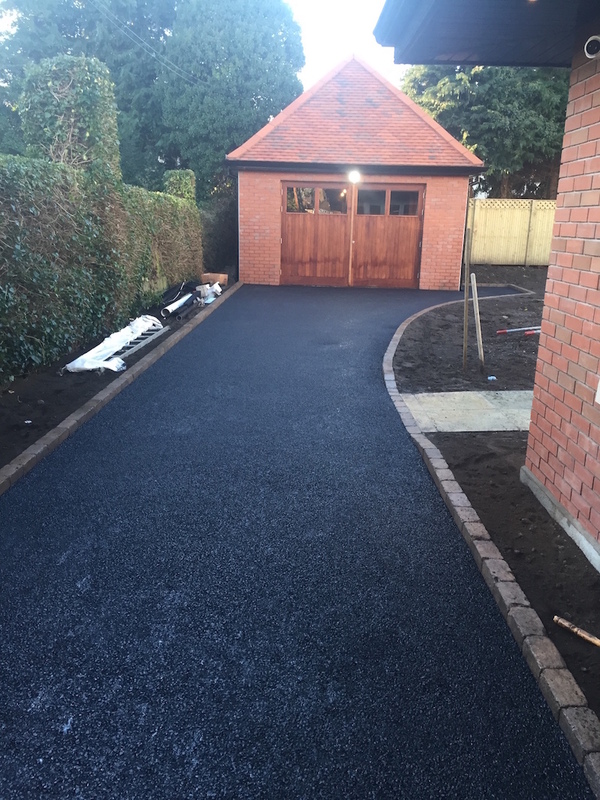 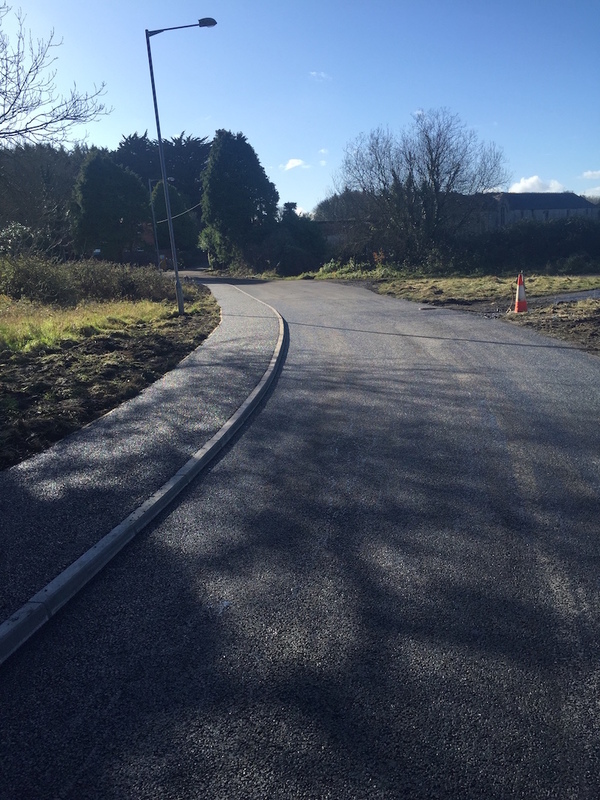 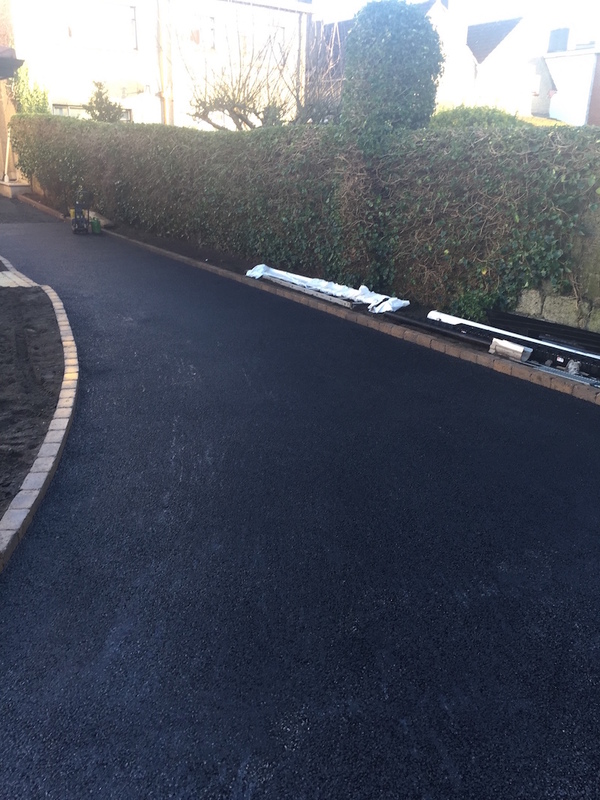 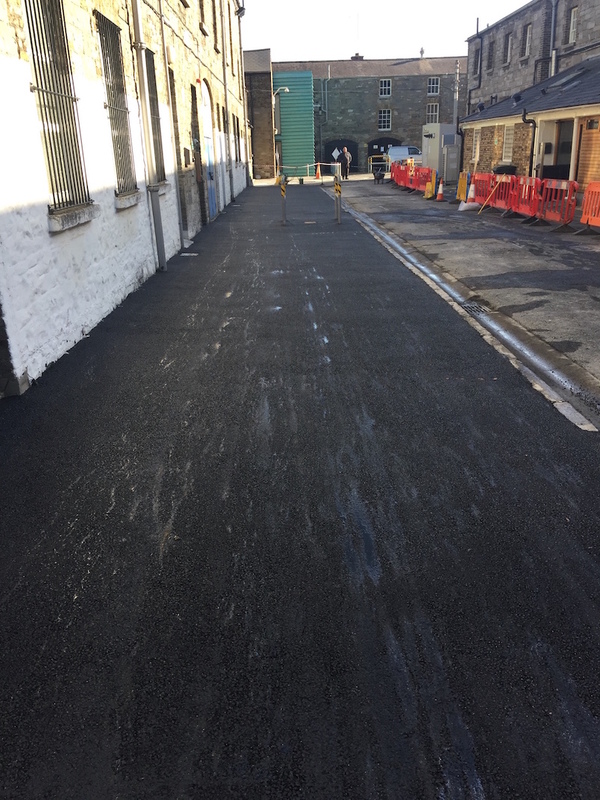 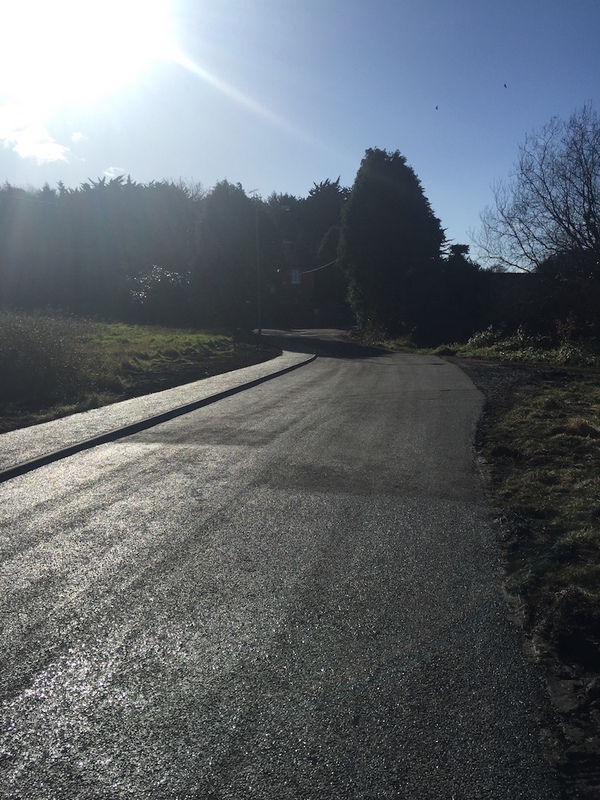 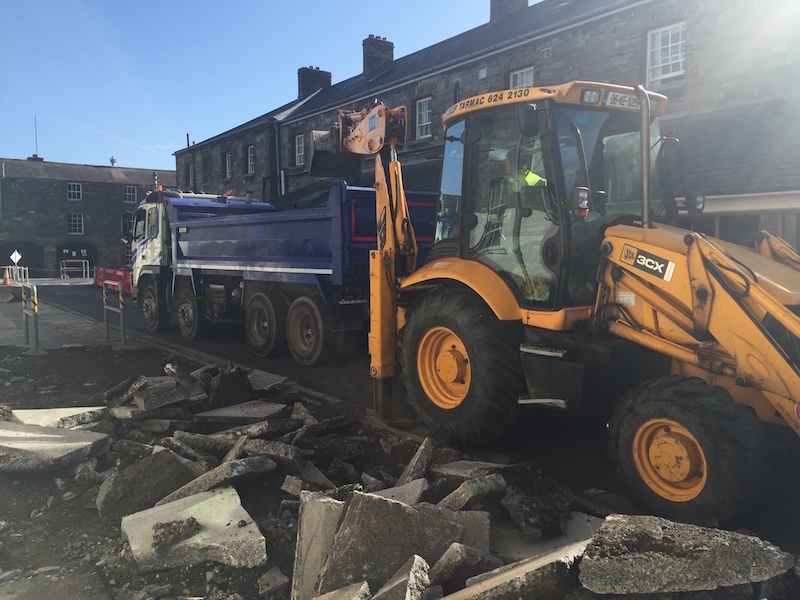 Our staff are vastly experienced in all aspects of tarmacadam and are dedicated to finishing jobs to the highest standards. 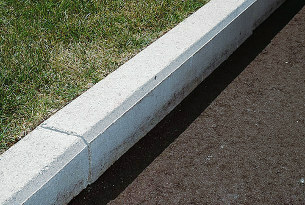 We offer residential, commercial and landscape kerbing. 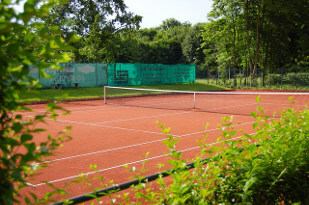 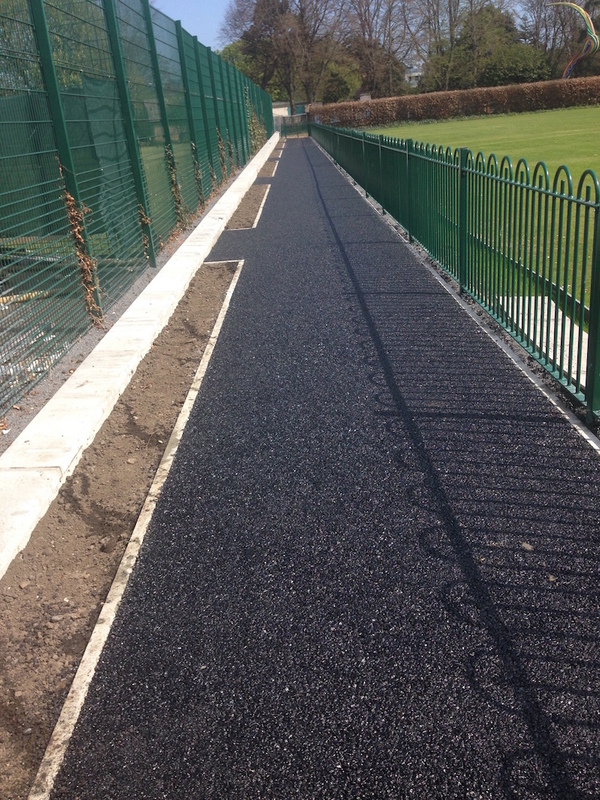 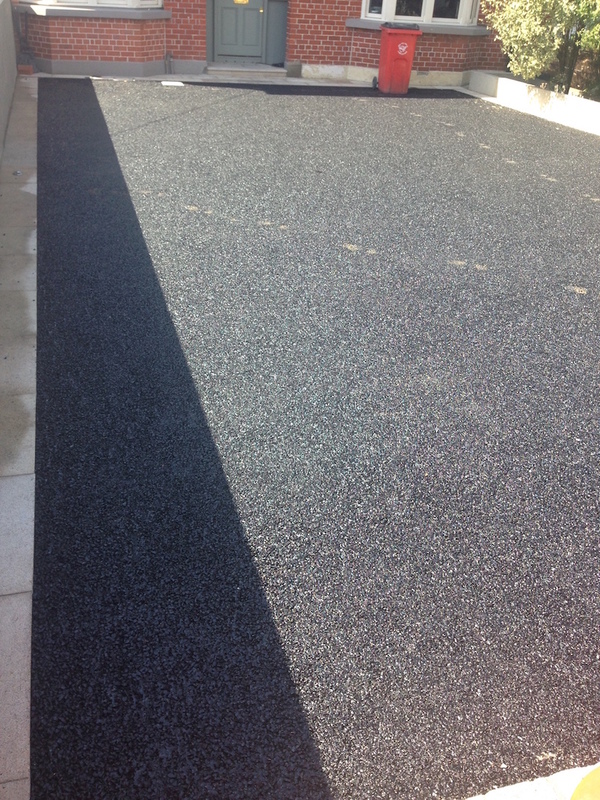 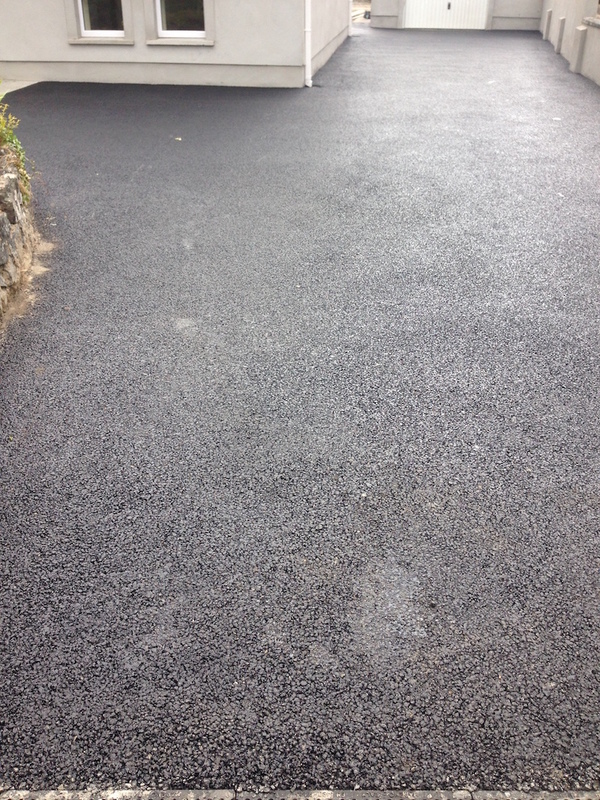 We are specialists in resurfacing car parks, tennis courts, potholes/patchwork, speed ramps, footpaths, etc. 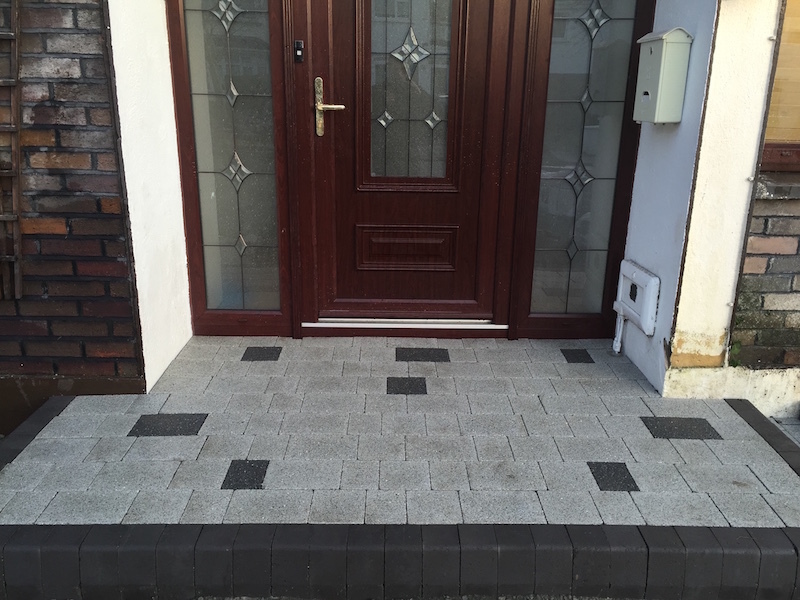 Great experience, reasonable prices, fast turnaourd. 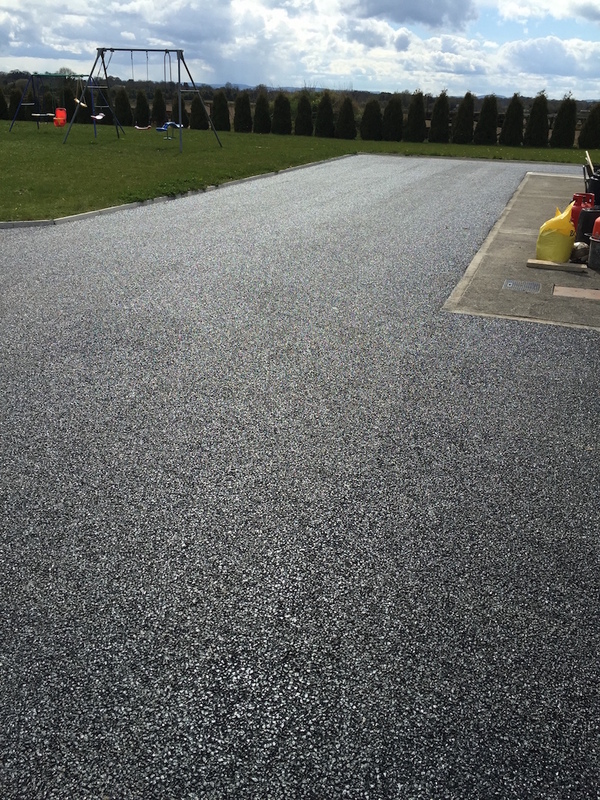 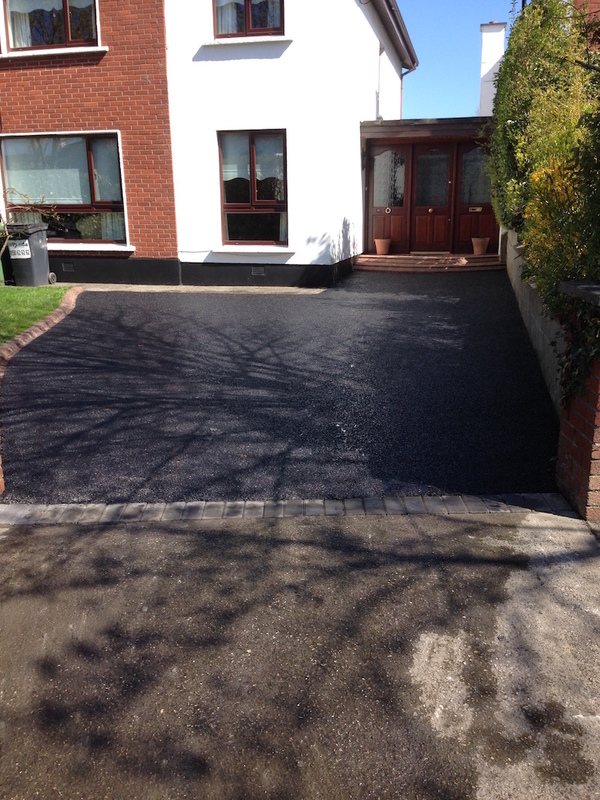 I highly recommend Leixlip Tarmac for anybody who needs a new driveway built. 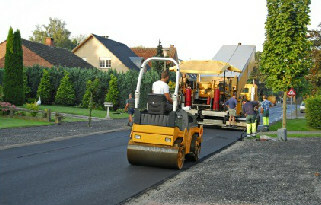 Barry and his team got the work done within a very reasonable timeframe. 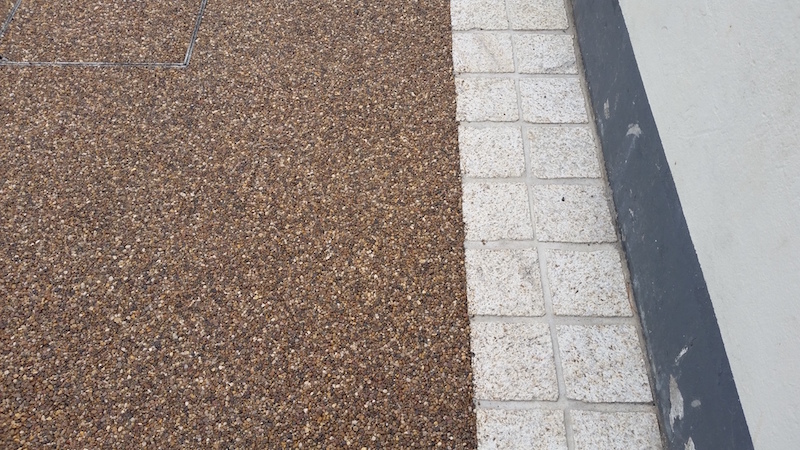 We are all very happy with the results. 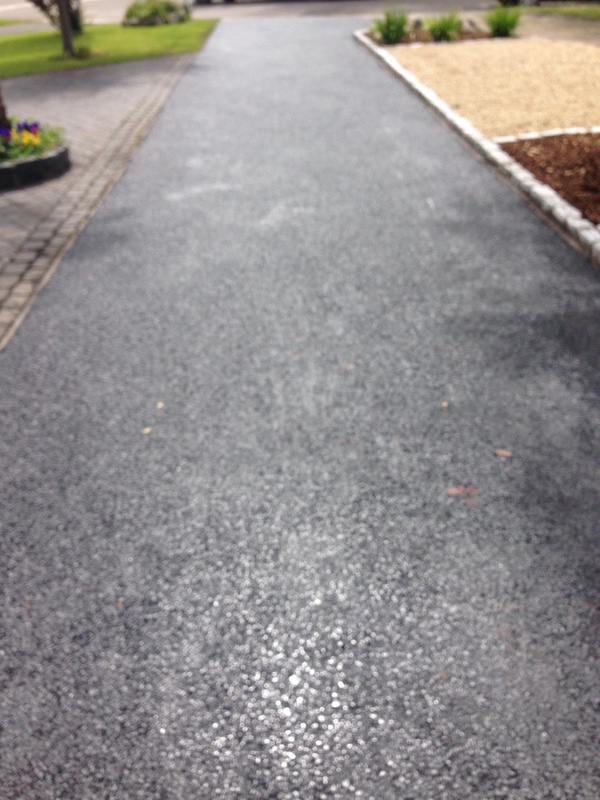 I can only highly recommend Leixlip Tarmac.